Eleanor (Legere) French was born in Revere, Massachusetts on Dec. 24, 1922, to parents Joseph Legere and Margaret Bourque. Eleanor was the second of their four children. After high school Eleanor worked as a secretary in Boston. During WWII, she went to a USO dance with friends; she met a tall, good-looking sailor by the name of John “Bud” French. After getting the “OK” from her mom, they were allowed to date. When Bud went to the South Pacific, the couple wrote to each other daily. Their love and relationship grew. Upon his return from the war they were married. Eleanor’s New England upbringing blended with her Craig-born husband’s Western roots. 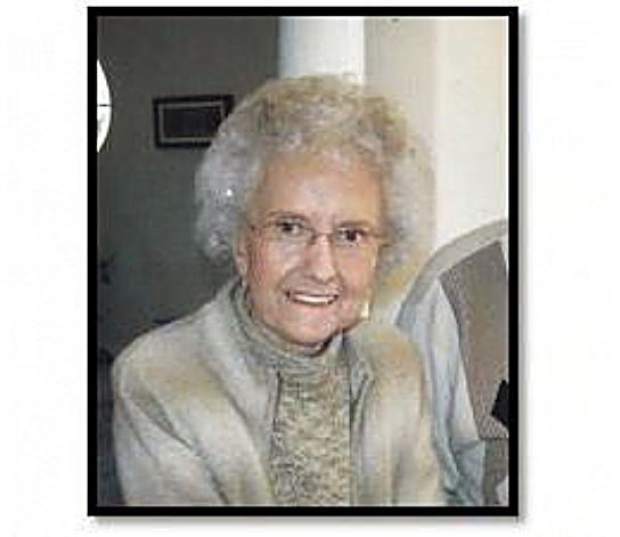 Her life included being wife and mother to four daughters, her Faith, friends, being a secretary, being a coach’s wife, becoming a very accomplished fisherman and learning not to come in out of the rain or snow when the fish were biting. We all know that Eleanor was the #1 fan of the Denver Broncos… and had all things Bronco to prove it. Eleanor was also a very accomplished painter. She painted family portraits, southwestern art, mountains, landscapes, flowers and animals. She proudly gave painting lessons to anyone interested. Before retiring, Eleanor was the secretary for the assistant superintendent of schools for the Littleton School District. She remained active with the secretaries’ association through the years. In recent years, she became a member of the DAR (Daughters of the American Revolution), Colorado Chapter, NSDAR. 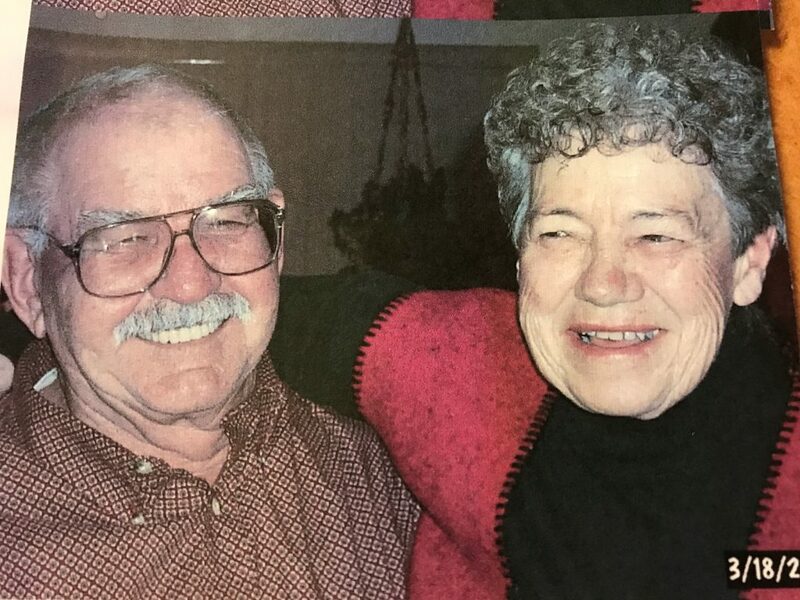 After Bud French (her husband of 56 years) passed, Eleanor was blessed to have a second marriage to a family friend of many years, Ken Schoonover. They were blessed with over eleven years together. They enjoyed their time in Arizona and Colorado, attending Ken’s military reunions, visiting their many long-time mutual friends in Craig and time with their family. Their combined family of 7 children, 15 grandchildren and 20 great-grandchildren was the center of their lives. Eleanor’s everlasting love, spirituality, kindness, hugs, words of wisdom, generosity, and beautiful smile are just a few of the things we will miss. Eleanor was preceded in death by two husbands, two sisters, a brother, and three granddaughters. She is survived by her daughters, stepchildren, and many grandchildren and great grandchildren. A mass will be held at 9 a.m., Monday, July 24, 2017, at St. Michael Catholic Church. Inurnment will follow at Craig Cemetery.